1. 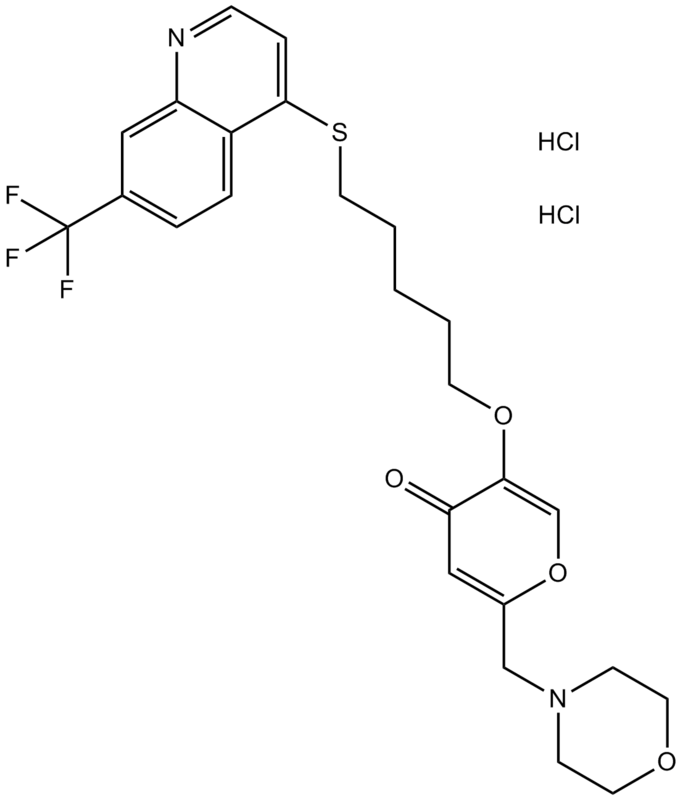 Sidarala V, Veluthakal R, Syeda K, Kowluru A. EHT 1864, a small molecule inhibitor of Ras-related C3 botulinum toxin substrate 1 (Rac1), attenuates glucose-stimulated insulin secretion in pancreatic β-cells. Cell Signal. 2015 Jun;27(6):1159-67. Shutes A, Onesto C, Picard V, et al. Specificity and mechanism of action of EHT 1864, a novel small molecule inhibitor of Rac family small GTPases. Journal of Biological Chemistry, 2007, 282(49): 35666-35678.